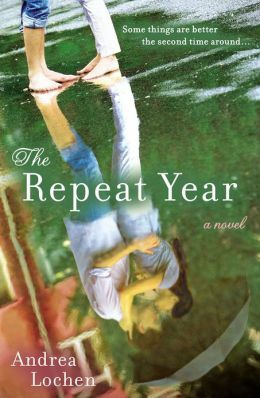 A review of The Repeat Year: A Novel by Andrea Lochen. 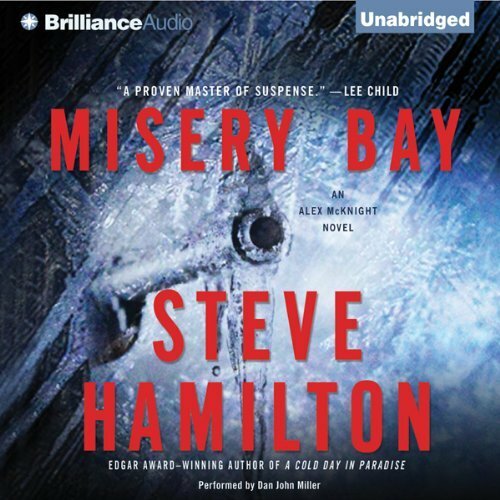 A review of Misery Bay: An Alex McKnight Novel by Steve Hamilton. Ever wonder if those fabulous songs, novels and paintings that make life so much more enjoyable can only be created by a few brilliant and troubled people? Maybe you aspire to be more creative, or you wish it for your children. Jonah Lehrer, the thirty-something scientific writer, has done an in-depth study of the creative process. He begins his latest work, Imagine, by focusing the first half on the individual and the way the parts of his brain interact. The second half of the book explores what happens when groups of people work together in the attempt to be creative. Because Lehrer is an engaging story-teller, the reader gladly accompanies him as he learns about what led to some of the most memorable individual creativity of recent time. For example, Bob Dylan is the subject of the first chapter. Later in the second part the reader hears the back story about some of the most amazing corporate breakthroughs that produced winning products like the Swiffer Sweeper. This is no magazine quick-read or glossy book with simple highlights to quote at the next family gathering. Rather, Lehrer blends his discussion on neurology with diagrams and clearly written text that is fascinating, rather than academic or – heaven forbid – boring. He concentrates on what makes us who we are and our unique humanness. As progress is being made in the exploration of the human brain, new findings and concepts have come to light. Our brains can be seen in action through the use of equipment such as the functional magnetic resonance imaging (fMRI) machine. The results of these studies and experiments that were conducted while scientists were peering into active brains are fascinating. Lehrer uses the “You Are There” technique to draw the reader into appreciating the scientists and researchers he showcases along with their contributions to understanding creativity. There are some requirements for achieving notable creativity. It’s not a matter of being zapped by a great idea. As Lehrer states, “It’s impossible to overstate the importance of working memory. For one thing, there is a strong correlation between working memory and general intelligence, with variations in the size of working memory accounting for approximately 60 percent of the variation in IQ scores.” Moreover, the poems, plays and novels we have enjoyed from writers like W. H. Auden or William Shakespeare, were not produced in brilliant flashes of insight. The authors dedicated time and energy to writing and rewriting their works until the result was perfection. Lastly, Lehrer makes a great case for nurturing the youth among us by fostering in them what he calls “the outsider view.” It’s not memorization or rote school work that will foster creativity; rather, it’s taking a step back, detaching from the obvious and fostering an alternative view. Imagine is a well-paced learning experience that keeps the reader’s attention and is never overwhelming. A review copy was provided by the publisher. 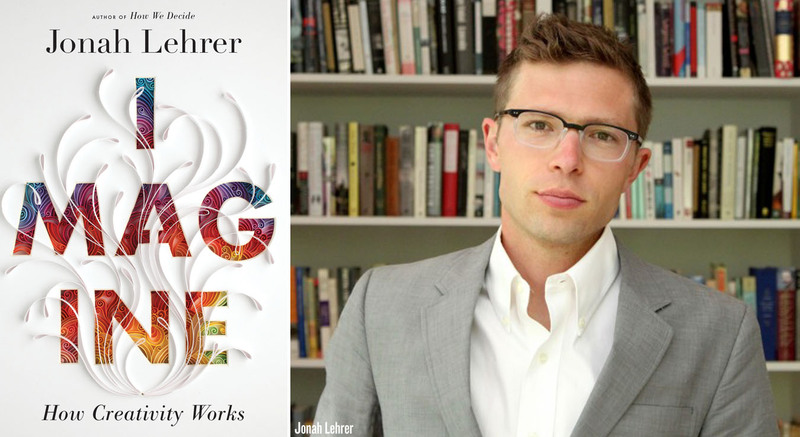 Jonah Lehrer earlier wrote How We Decide, which is reviewed here along with The Art of Choosing by Sheena Iyengar: https://josephsreviews.wordpress.com/2010/04/20/the-art-of-choosing/ . Once again this reviewer has been moved to extol the virtues of audio books. 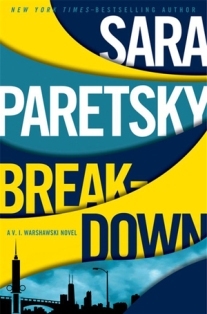 Breakdown is the first of Sara Paretsky’s mystery novels that I’ve had the pleasure of hearing. No doubt the choice of Susan Ericson as narrator was the key to the richness of the experience. It was almost as though V. I. Warshawski herself came to life and led the circuitous tour of Chicago and its neighboring towns during the hunt for the vampire killer. Ms. Paretsky is a mystery writer whose works clearly reflect her loyalty to Chicago – Paretsky’s home town. Happily, the main character, V. I. Warshawski, continues to find mysteries to solve that include her group of buddies; family (niece Petra), neighbors (Mr. Contreras, Peppy and Mitch) and dear friends (Lotty and Max). Although the recurring cast of characters is wholesome and comforting, the topic of this mystery is dark and unnerving. The central figure in the tale is Chaim Salanter, a Jewish man who is one of the world’s wealthiest persons. His past includes a boyhood escape from his homeland, Lithuania, during the Nazi occupation. Salanter is a grandfather with secrets and an ideal target for anyone who wishes to drag his name through the mud. Although this novel reaches into the past, it is firmly grounded in the present thanks to the not-so-charming antics of a group of tweens – including Salanter’s only grandchild – who are fixated on a series of books about vampires. Paretsky also adds into the mix some right-wing politicians and broadcasters who are out to get Salanter and the liberal politician he is backing, which makes this an only-in-Chicago kind of story. It is worth noting that there is a very large Lithuanian community in Chicago, including the Lithuanian National Cemetery where this reviewer’s maternal grandparents are interred. This audiobook was purchased by the reviewer’s husband. A review of Breakdown: A V. I. Warshawski Novel by Sara Paretsky.